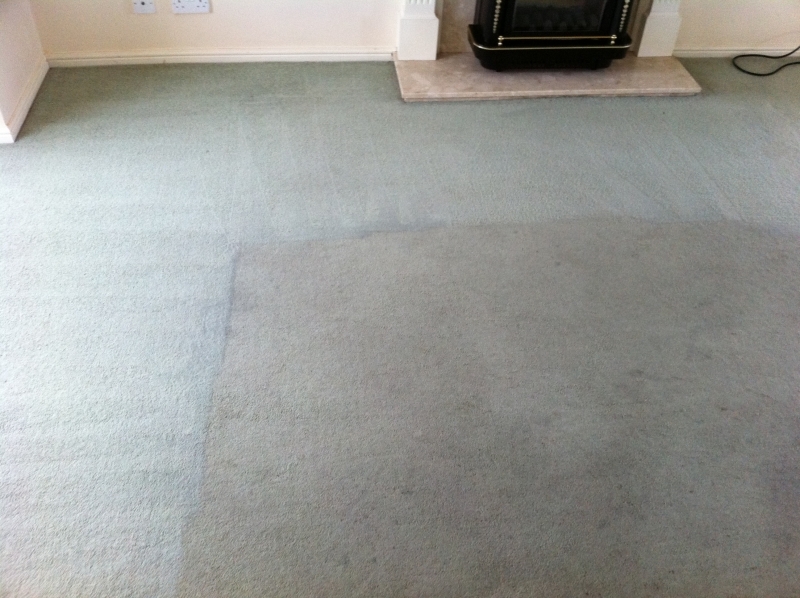 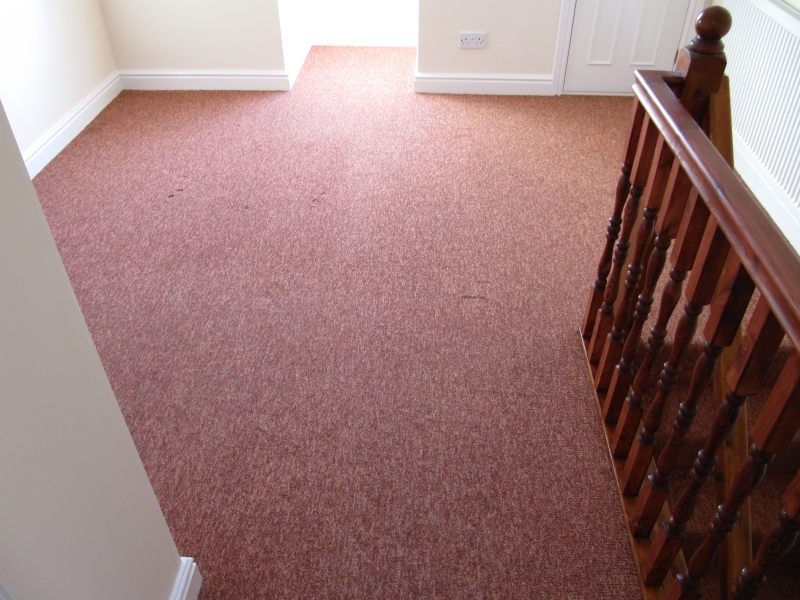 Keeping your carpets clean is essential to your business - leave it to the experts at First Class Carpet Cleaners for spotless carpets across Lichfield, Nuneaton, Tamworth and Hinckley. 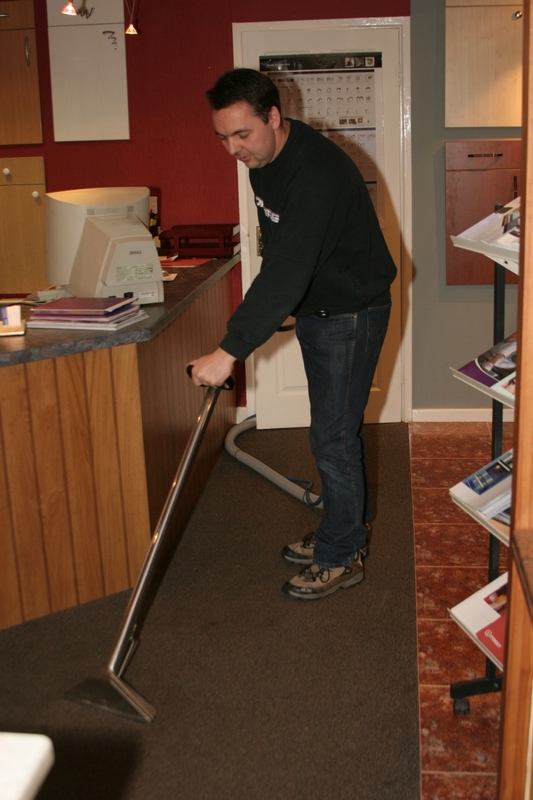 Offices and call centres, shops and restaurants, pubs, nurseries, schools and landlords can all benefit from a First Class carpet and upholstery cleaning service that's available every day of the week, in or out of office hours. 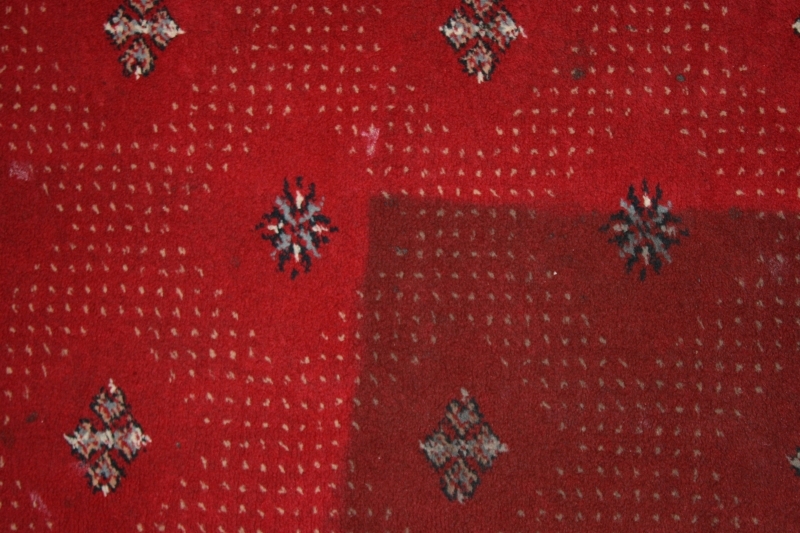 Public places often endure the most wear - and that means carpets need more than vacuuming to get them looking their best. 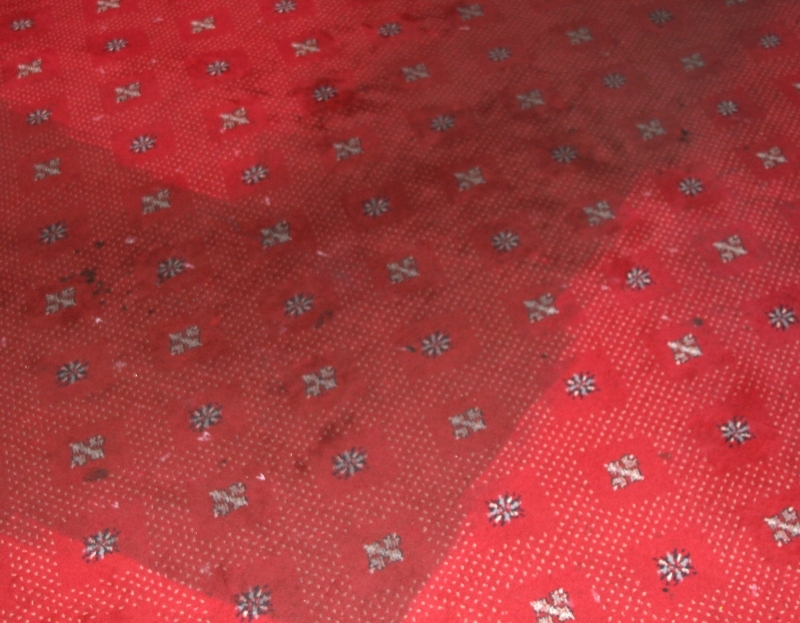 At First Class Carpet Cleaners, we are experts at stain removal and stain protection to keep your carpets looking great for longer. 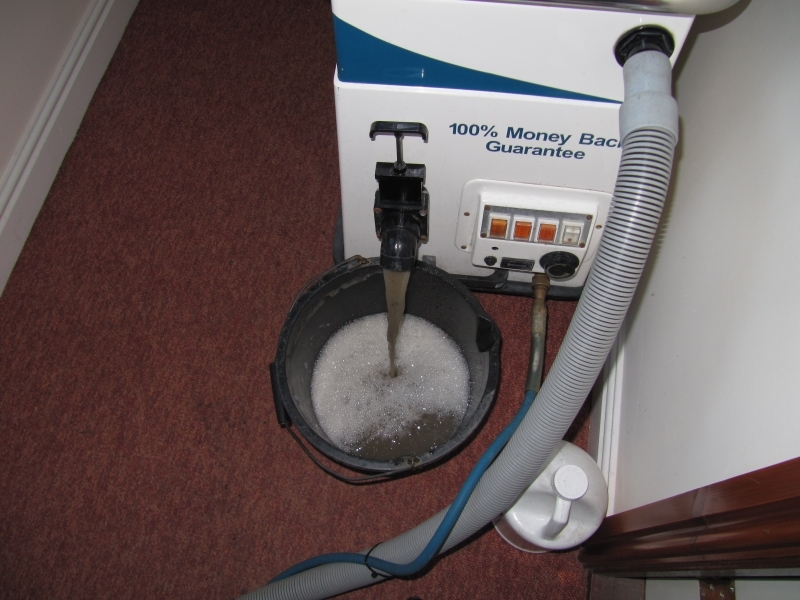 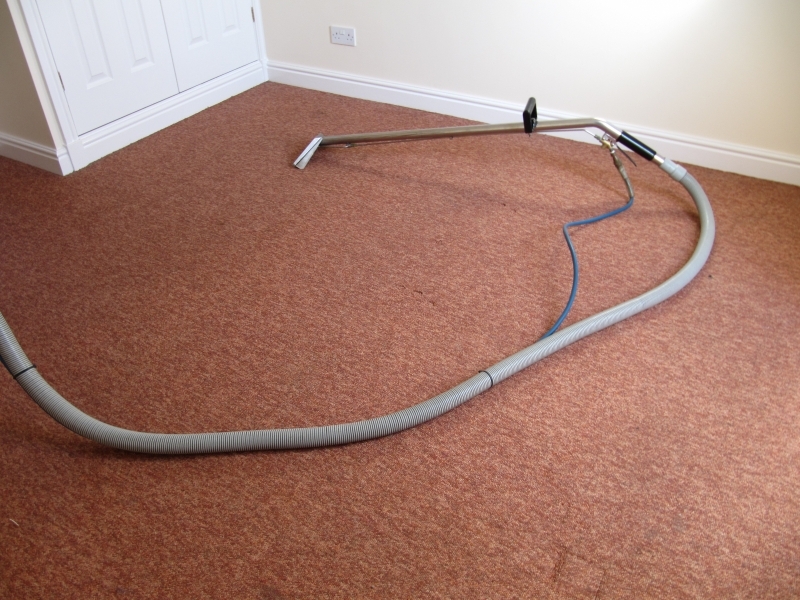 You can get a professional clean whether you only need attention to one room or your whole premises. 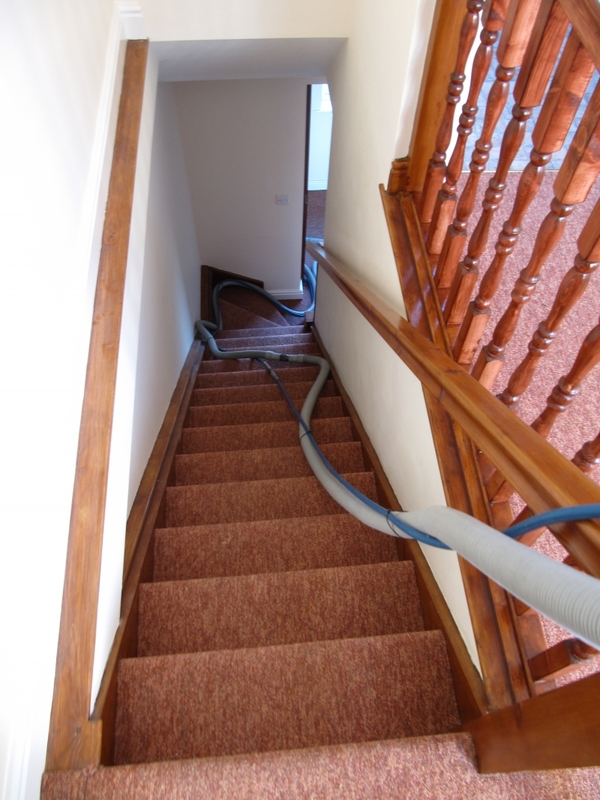 With free on-site quotation, eco friendly cleaning products and speedy drying times all backed by our 100% Golden Guarantee, you can be confident of our great service. 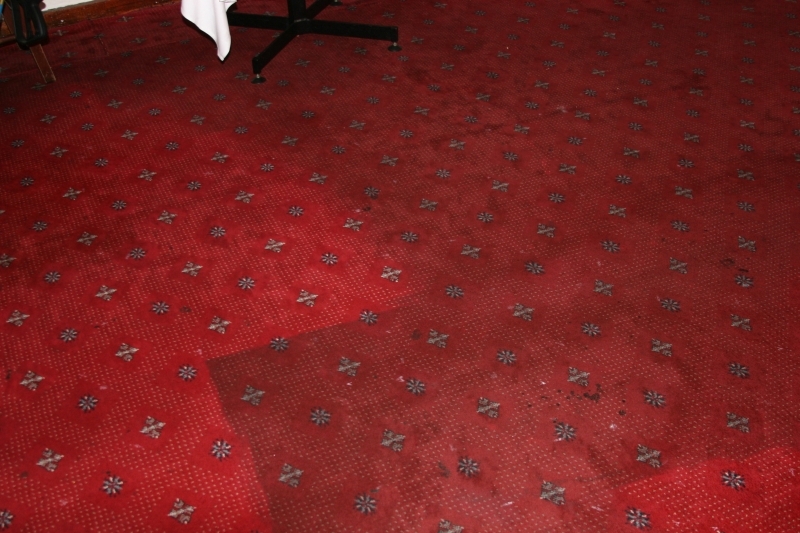 Find out more about keeping your commercial property in fantastic condition with expert carpet and upholstery cleaning from First Class Carpet Cleaning of Tamworth.